When I got the email from my gal at Lugz, she gave me quite a few options for boots. I made her choose. I just couldn't do it. Saying I wanted them all wouldn't go over well. heh heh heh Thankfully she has a sense of humor. She surprised me with a pair. I decided to do an unboxing on Facebook Live, but sadly the sound was pitiful on my phone. Who knew?! She sent me the Tambora! They. Are. Heavenly!! 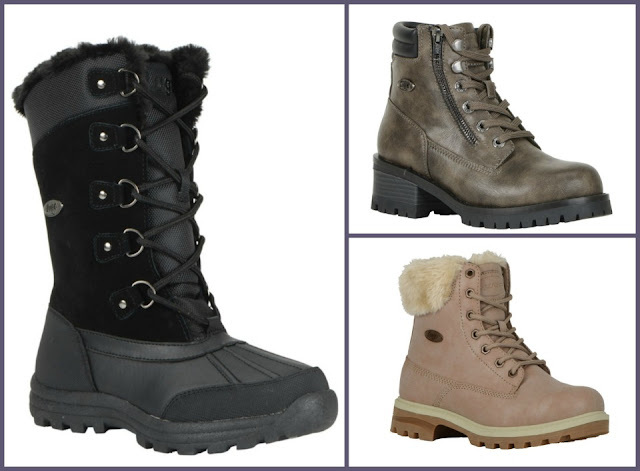 First, Lugz has a variety of styles of their boots, but not only that, they have lots of colors! They truly have a boot or shoe for almost any occasion. These boots, I'd like to wear pretty much every day. 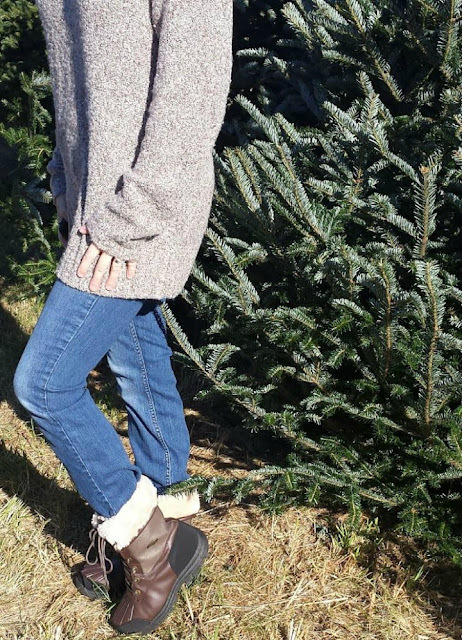 Is it terrible to wish for snow just so I can wear these boots every single day? Ok, I know, I'm gushing and you're wondering about them. Here are the deets! It has a cushioned insole, plush faux fur lining, padded tongue, and suede shaft. That's just for starters. I love the feel of them. The Tambora is extremely comfortable with the cushioned insole. They're not clunky, but are surprisingly light. This may sound strange, but they're so soft. Your foot literally slips into them with the faux fur. Since we go for walks with the dog all the time, something I appreciate with these are the reinforced toe and heel for traction and durability. We're supposed to have some flurries and I'm not worried about walking with Peru. I'll be warm and cozy in my new boots! I'd have to say, their boots definitely make a statement. How could you not turn an eye with these Rose Gold/White Shifter boots? Aren't they dreamy? I know, I want a pair, too! Now, let's not leave out the rest of the family. Lugz has boots for everyone! The kids boots are absolutely to die for! My next goal is to get Fred into some boots that he just doesn't wear. Can you imagine what this task will be like? He's one of those guys who thinks he only needs one pair of shoes. He's so silly! Can you believe that Christmas is just a few short weeks away? Now Thanksgiving Feasts and Black Friday Shopping sprees are over, it is time to look forward to the New Year! But we don't want to forget the month we're in. Anderson's Angels, This Mamas Life, The More The Merrier and Woven by Words, are very excited to help create a December to Remember! We've teamed up with over 20 other wonderful bloggers, to bring you another great giveaway event! Each blog has gathered a prize package for December 2 Remember Giveaway Event! Here's the best part of this post! What you've been waiting for! 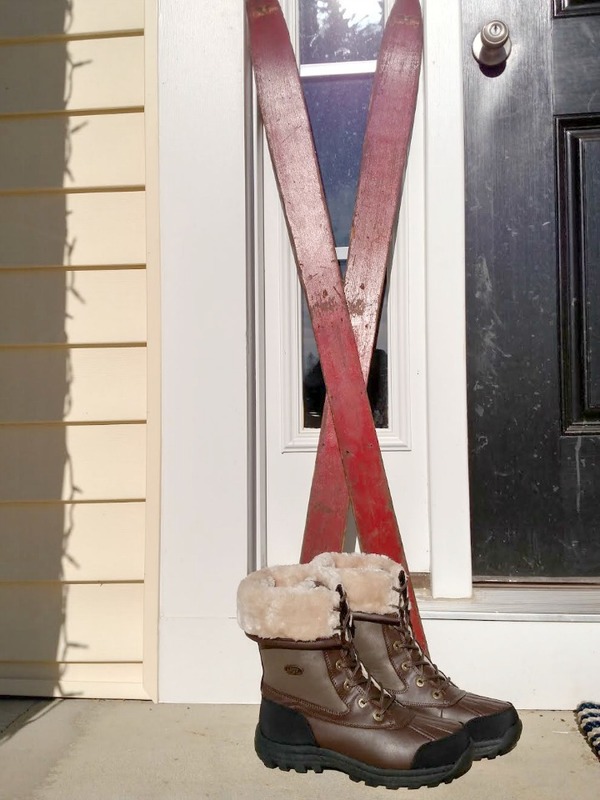 I'm giving away a pair of Lugz Tambora Women's Boots! YES! IMPORTANT: These will NOT get to you in time for Christmas. The giveaway ends at 11:59 pm on December 19th. Hosts & participating hop bloggers of the December 2 Remember Event are not responsible for sponsors or self-sponsoring bloggers that do not fulfill prize obligations. a Rafflecopter giveaway Be sure to hop through everyone else's giveaways! You'll find exciting stuff from each blogger. I love the WOMEN'S CORA in black. Those would be nearly every day shoes for me. The black convoy furs for women look simple yet sleek �� I would rock those too! I like Drifter in the Navy colorway. I really like the women's Brigade Fold Black/Pitch Purple boots. Thanks. I'd love to have a pair of Zen Lo boots in gray. I would love to have a pair of their WOMEN'S TALLULAH HI WR in black. I would like a pair of the Zen Hi in Chestnut color. I REALLY LIKE THE Women's Zen Lo IN BLACK! The WOMEN'S GROTTO BALLISTIC COLOR: Potion/ White would be really nice to have. (I think that the ones featured here are great!) I also like the "Women's Tallulah Hi WR in Black." It looks like they'd be fantastic to have on those windy and icy-cold days-- they look very sturdy and dependable, but still comfortable and stylish. I have always loved Lugz Shifter boots!! I love the many colors to choose from. God bless and Happy Holidays everyone! I would LOVE th Women's Tambora Coffee/ Antique Brass/ Black. They look so cozy and comfortable. I live in a really cold region, so having good boots is important. I really like the Women's Flirt Hi-Zip...they'd look amazing with a cute skirt! I love the The Empire Hi M in Raspberry! I love the Women's Tambora Coffee color! These boots are something else! I like the Women's Convoy Fleece Boot in wheat. Perfect for the winter. I like the WOMEN'S DRIFTER LX in navy/cream/gum. The Women's Empire Hi WR in Charcoal/Grey color is nice looking. I really like the Woman's Wenona. They look so warm and comfy. I love the WOMEN'S EMPIRE HI FUR in Black/ Black-Charcoal. I need the WOMEN'S ZEN LO for this Michigan weather! I also like the Women's Grotto Ballistic. Oh my gosh I LOVE LOVE LOVE these boots. I'd be super thrilled to have these for the cold winter days ahead. 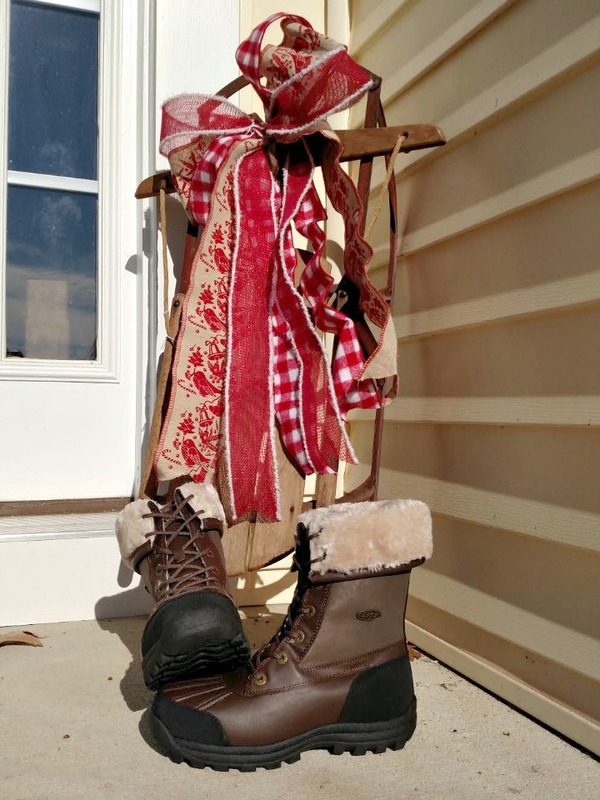 Going outside to take care of my animals, or getting the mail out in the mailbox by the road or just running errands, my toes would never freeze in these awesome boots! Another pair I'd love is the women's tallulah. I think we have similar tastes, the other one I love is also pictured at the top. Thanks for the chance to win these awesome boots. I like the WOMEN'S TALLULAH HI WR. I really like the WOMEN'S EMPIRE HI WR in black! I like the Women's Empire Hi Fur boots in black. but the ruby/black are cute too! I want to be wearing the Women's Tambora boots.These boots look so warm and would be great for winter. 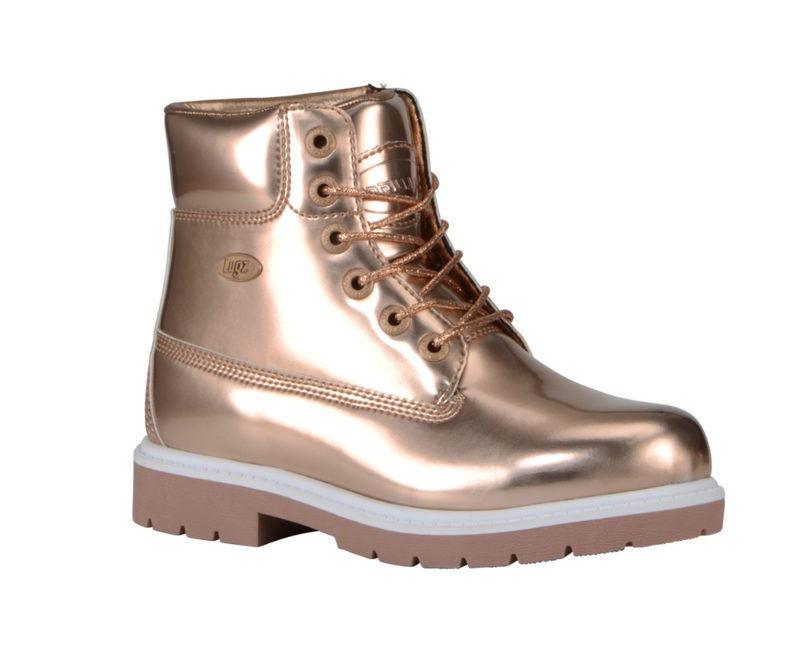 I also like the Women's Tamar boot. I would love to wear the Women’s Regiment Hi Fleece WR. I love the Drifter in Charcoal! They would be perfect with just about everything I own. 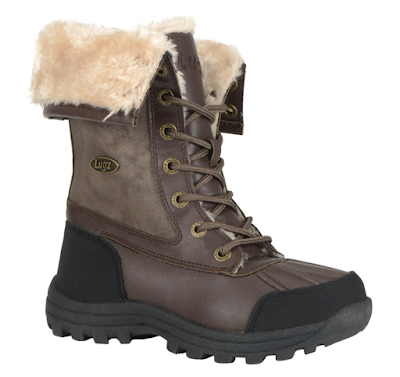 Women's Convoy Fur Boots are super cute and look very durable. I have a pair of boots from Lugz that I won last year and they are super comfortable and basically waterproof. love em! I like the Women's Empire Hi M in Candy Apple red. I like the WOMEN'S TALLULAH HI WR in black. I like the Women's Shifter Ripstop in wine/black. I would love to own a pair of Drifters...probably the grey ones!